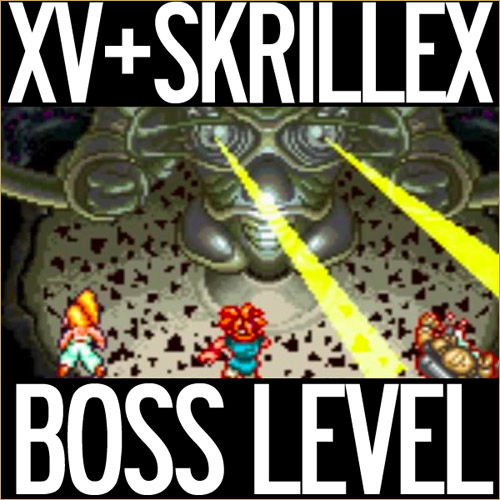 Brand new track from X.V called Boss Level. X.V jumps on dubstep icon Skrillex's Scary Monsters and Nice Sprites instrumental and kills it. If you like this dj brandnblaze has been smashing up dubstep x hip hop tracks and will be releasing a mixtape soon.